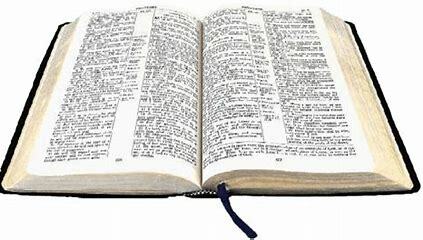 Wednesday, February 14, 2019, lesson title “Praising God’s Mighty Works” printed text Psalm 66:1-9, 16-20, Devotional Reading Psalm 114. Keep In Mind “Make a joyful noise unto God, all ye lands” (Psalm 66:1, KJV). By the end of this lesson, we will: IDENTIFY the mighty works for which the psalmist praises God; EXPERIENCE awe in contemplating God’s works; and REJOICE in the privilege of serving a mighty and powerful God. 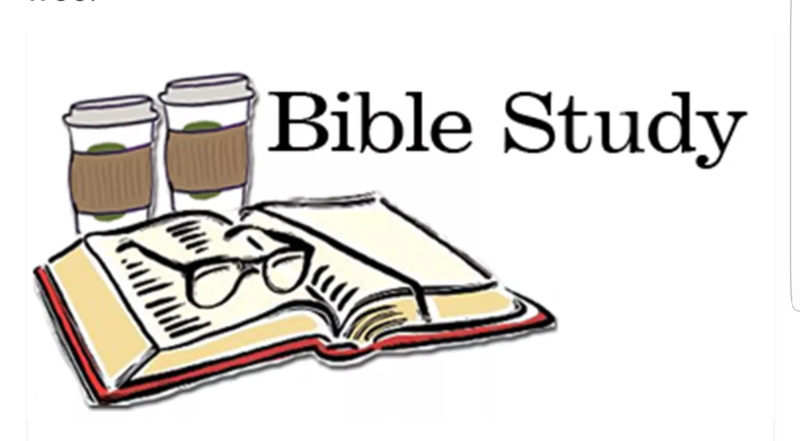 Wednesday, February 6, 2019, lesson title “Pondering God’s Steadfast Love” printed text Psalm 48:1-3, 9-14. Devotional Reading Psalm 93. Keep In Mind “For this God is our God for ever and ever: he will be our guide even unto death” (Psalm 48:14, KJV). By the end of this lesson, we will: DISCOVER the value of worshiping God in the Temple; CONSIDER how God’s steadfast love is present in our lives; and DISCUSS ways to celebrate God’s love in worship individually and collectively. Wednesday, January 30, 2019, lesson title “Renounce Everything for Christ” printed text Philippians 3:7-14. Devotional Reading 1 Corinthians 15:50-58. Keep In Mind “Brethren, I count not myself to have apprehended: but this one thing I do, forgetting those things which are behind, and reaching forth unto those things which are before, I press toward the mark for the prize of the high calling of God in Christ Jesus” (Philippians 3:13-14, KJV). By the end of this lesson, we will:IDENTIFY the reason Paul did not take pride in is accomplishment; CONSIDER the value of our relationship with Jesus Christ and DISCOVER ways to practice humility in our lives. Wednesday, January 23, 2019, lesson title “Devote All To Christ” printed text Philippians 2:1-11. Devotional Reading Psalm 119:65-72. Keep In Mind “Let nothing be done through strife or vainglory; but in lowliness of mind let each esteem other better than themselves” (Philippians 2:3, KJV). By the end of this lesson, we will: ANALYZE the work of Christ in Philippians 2:1-11; FOLLOW Christ’s example of humility and sacrifice; and GROW in our ability to place the needs f others before our own. 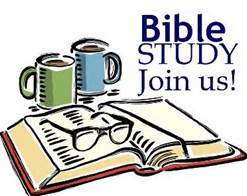 Wednesday, January 16, 2019, lesson title “Submit to God in Christ” printed text Philippians 1:12-21. Devotional Reading 1 Peter 4:12-19. Keep In Mind “But I would ye should understand, brethren, that the things which happened unto me have fallen out rather unto the furtherance of the gospel’ (Philippians 1:12, KJV). By the end of the lesson, we will: ANALYZE Paul’s circumstances spreading the Gospel despite others’ responses; DECIDE to be faithful and forgives others; and REJOICE in opportunities to do God’s work in the world through Jesus Christ.